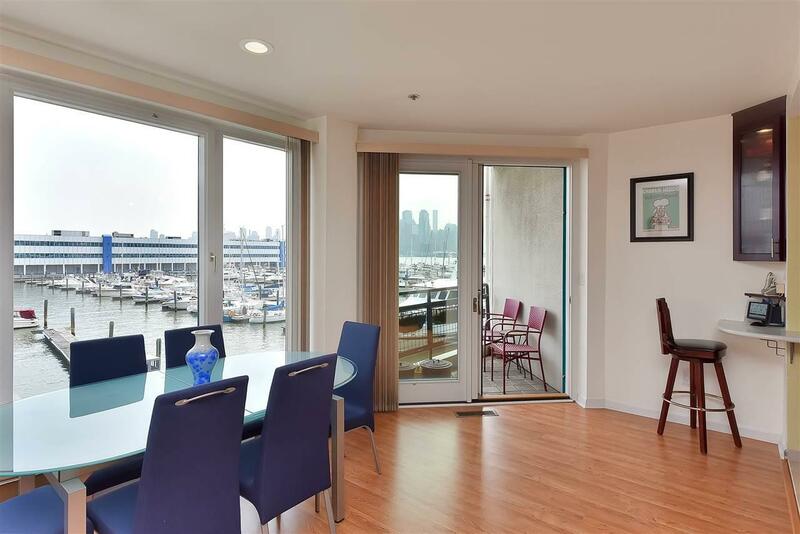 Welcome to luxury waterfront living at Riva Pointe! 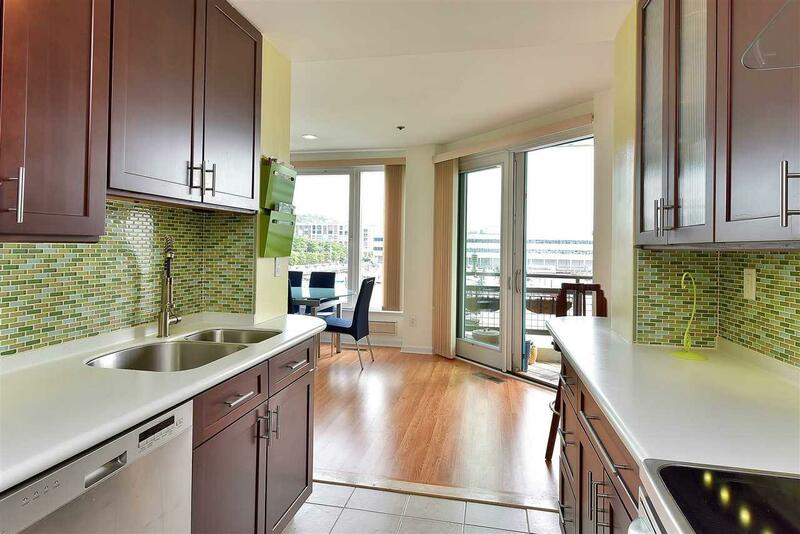 Breathtaking, unobstructed views of NYC & The Hudson River are available from this beautifully renovated duplex condo! 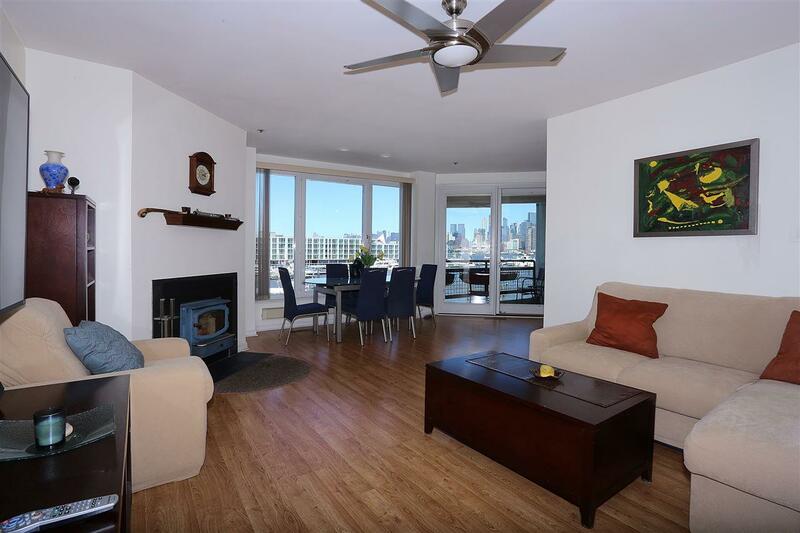 Hardwood floors throughout, stainless steel appliances, totally private master suite, wood burning fireplace w/ energy efficient fireplace insert, private balcony to take in the fabulous views! This home has also been customized with 4 zone radiant & electric heat! Riva Pointe is a full service upscale community offering 24 hour concierge, state-of-the-art fitness center, and indoor pool. 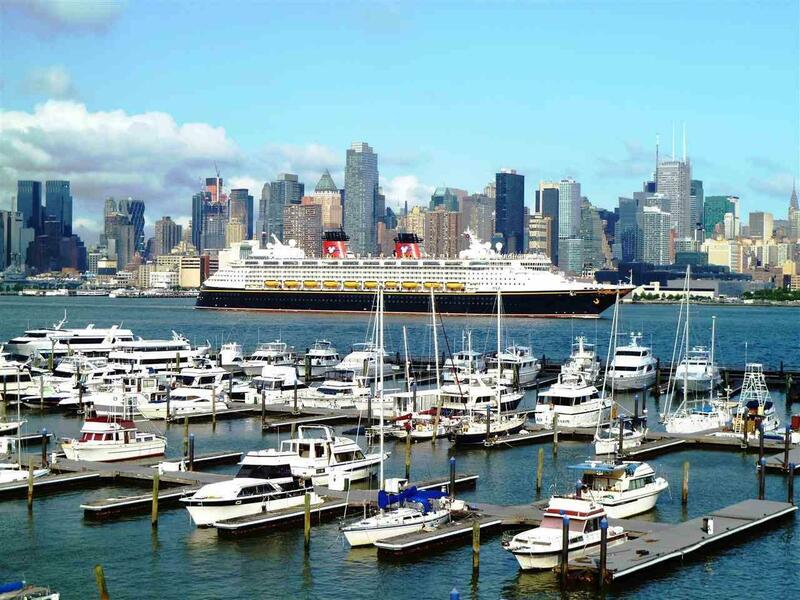 Super easy commute to NYC via Ferry, Bus, or Light Rail!